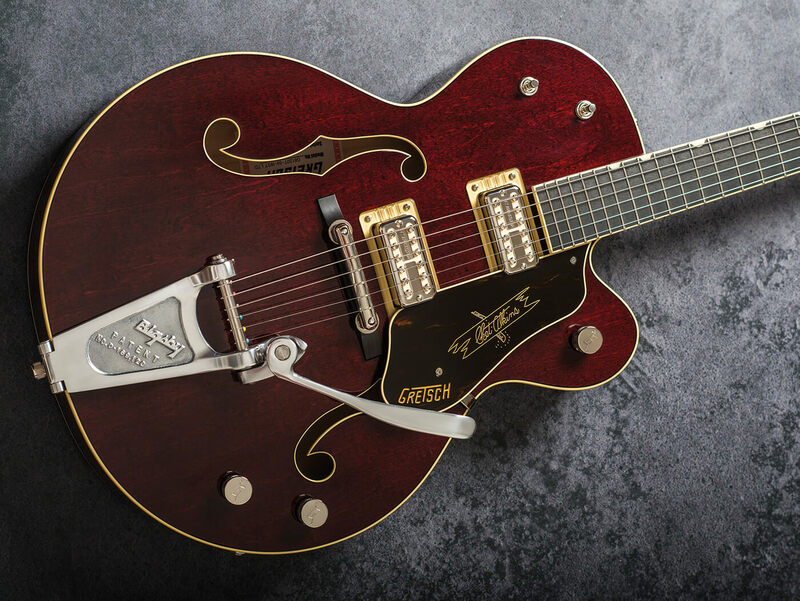 This Gretsch G6120T combines classic vintage specs and has a run of just 25. 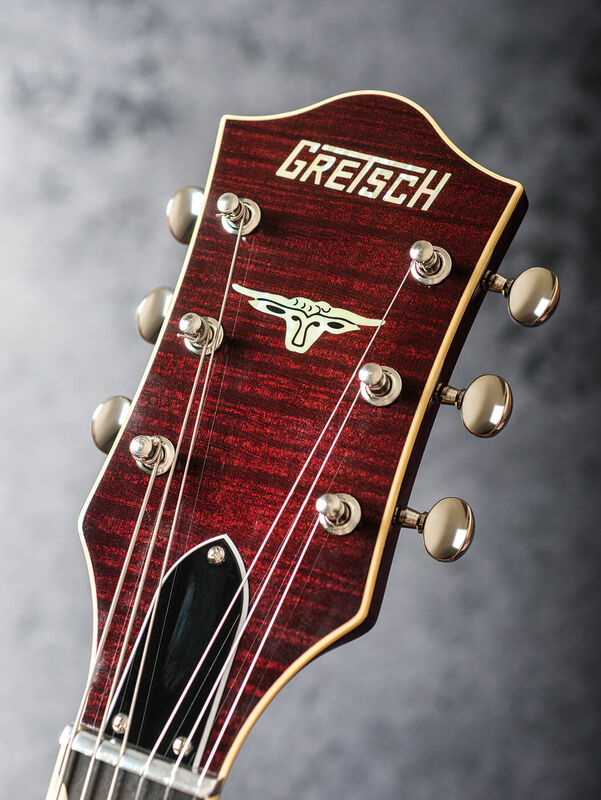 Limited to just 25 pieces for Europe, the Middle East and Africa, this gorgeous Dark Cherry Stain 6120 combines classic elements from different points in the Gretsch company’s 1950s golden era. 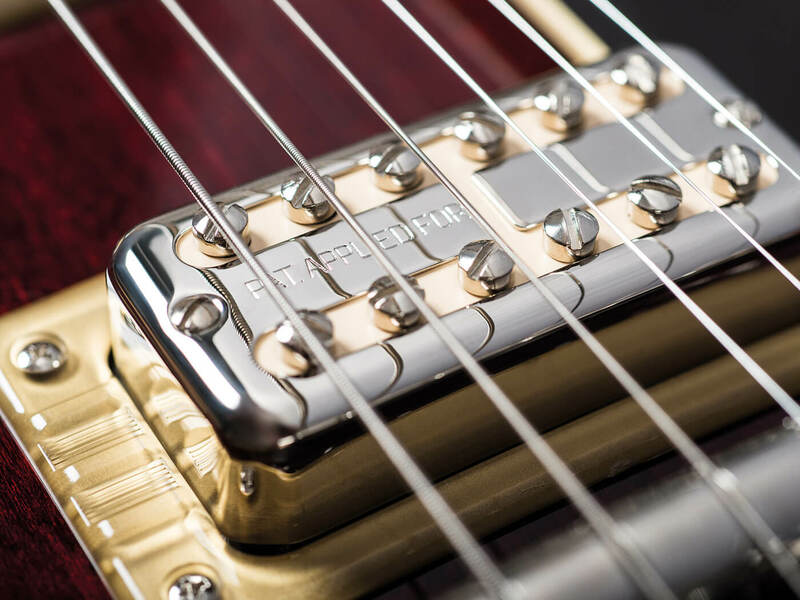 The TV Jones Ray Butts Ful-Fidelity pickups, switching, headstock shape, inlays and Rocking Bar Bridge are a nod to classic late-50s spec, while the flat-arm Bigsby with unpainted trough, polished aluminium nut, ‘steerhead’ headstock inlay, truss-rod cover and tortoiseshell pickguard are reminiscent of the earliest 6120s from 1954. 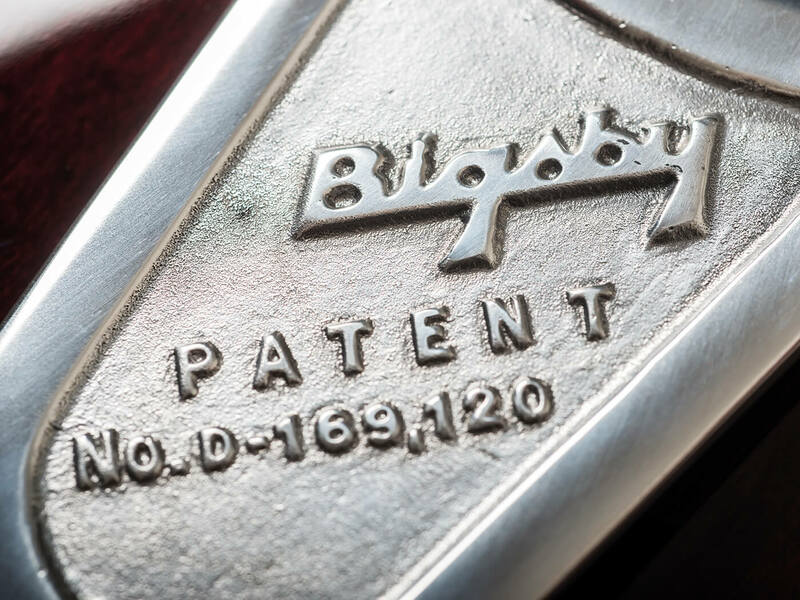 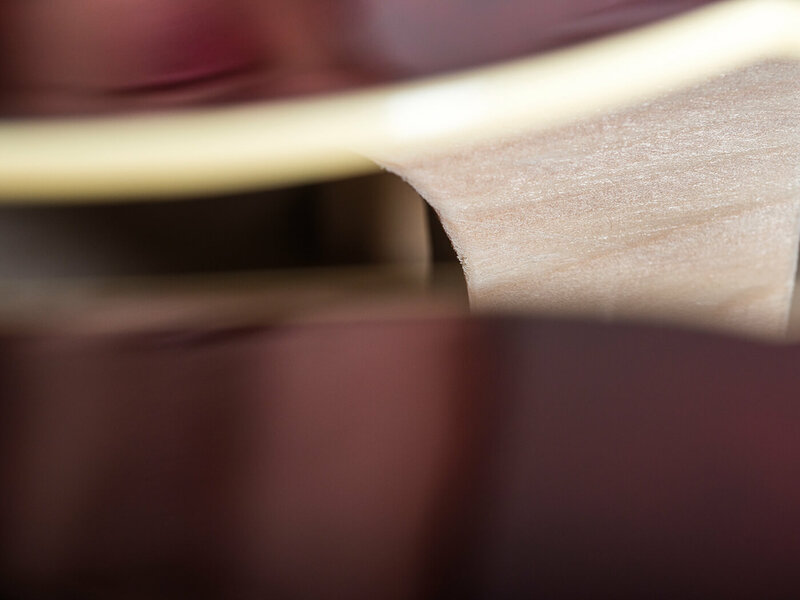 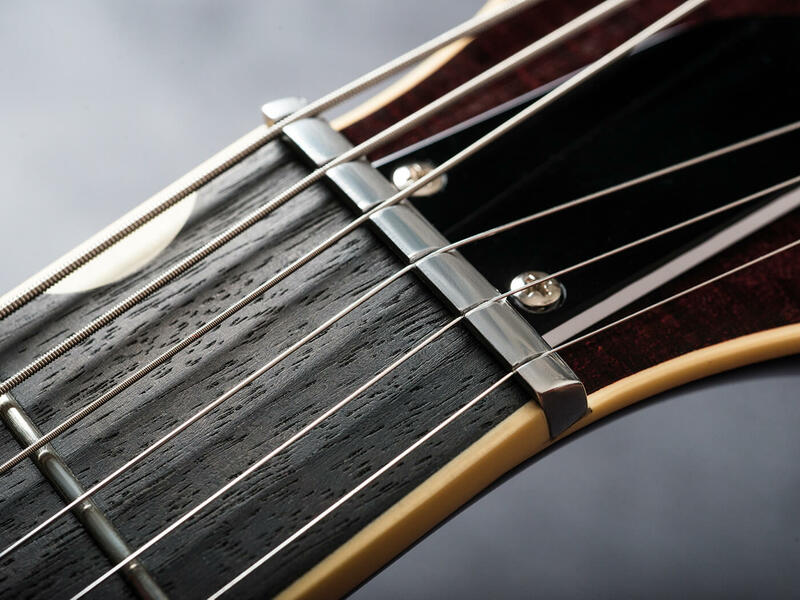 In addition, the instrument features a gloss nitrocellulose finish, a pinned bridge for increased stability, Squeezebox paper-in-oil tone capacitors and a treble-bleed circuit on the master volume control. 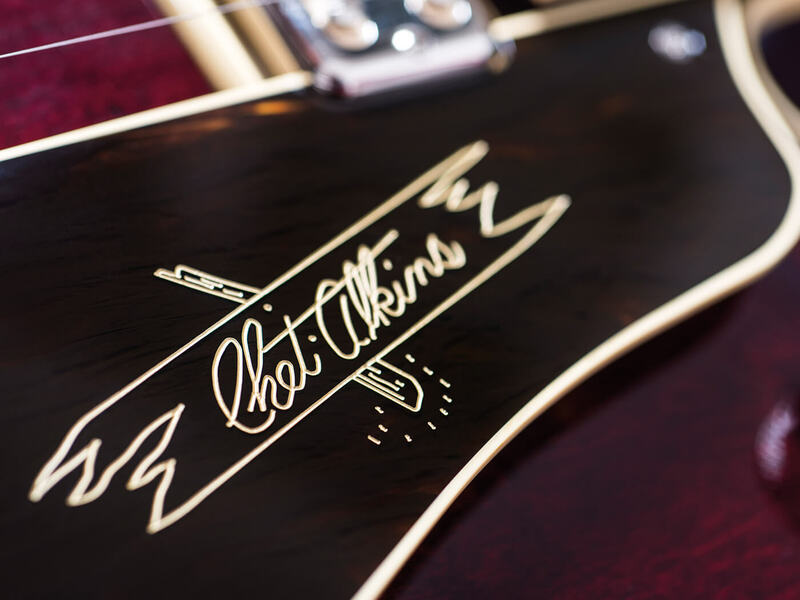 The Gretsch G6120T Limited Edition ’59 Nashville Single-Cut retails for £3,199 and will be available in stores soon. 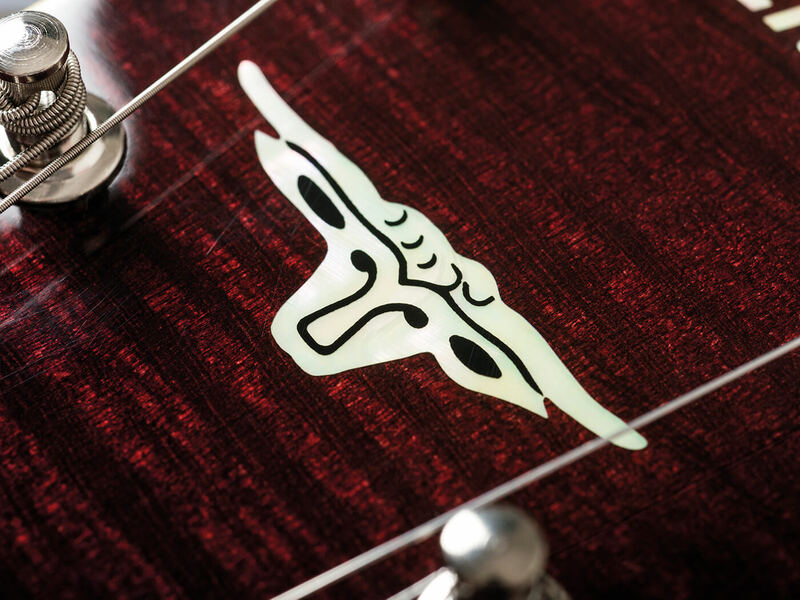 Visit gretschguitars.com for more information.